These pages are from the funeral service publications of the early 1900’s called The Casket and The Sunnyside. As can be seen in these photos women are prominent in the care of the dead, specifically teaching embalming. More than 100 years ago these women lead the way for every woman practitioner today. 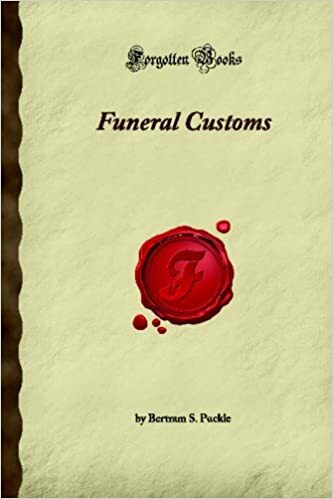 While browsing for other books about funerals, I happened upon this. I love the description of it from Amazon. All reviewers give it 5 stars. In a time when many people want to move away from the word “funeral” – this simple definition really is important to remember. We can celebrate any life during a funeral. I question if those who are so quick to remove the word “funeral” from our vocabulary, are the ones who really are denying death. Author themortegirlsPosted on July 15, 2018 Categories Alexandra Mosca, Antidote to Misinformation, Care of the Dead, Death, Dying, Funeral Books, Funerals, Melissa Johnson Williams, Mourning, Sacred Rituals, Traditional Funeral, UncategorizedLeave a comment on Funeral Customs. I don’t think I would have ever thought that Chicago Cubs outfielder Andre Dawson would have been counted as one of the ranks of my profession. For more than ten years he has quietly owned a funeral home in Florida. No flashy publicity or news stories to get more business. Nothing to tie his career in baseball to his funeral home. He and his family have chosen to dedicate this second career to serving the people in the community. It’s not about him but about the grieving family. Today, the funeral profession is regularly criticized. So many blogs and articles say that we need to change and that we aren’t relevant. Others even go so far as to suggest we don’t provide anything of value to the grieving public. 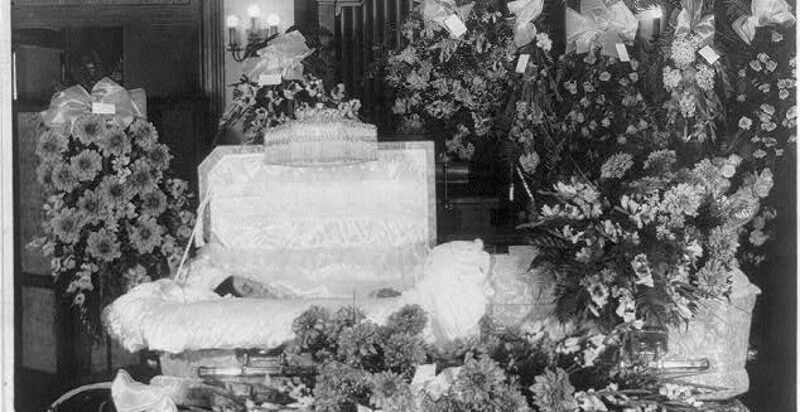 It is true that the traditions of the funeral have changed. Anyone who studies history knows that every type of tradition changes over time, it is expected. We, as funeral professionals have always had only one responsibility. We serve a grieving family at one of the worst moments in their life. That has not changed. Personally, I feel as though the public has been led to believe that tradition is a bad thing. Every family should have the type of service they want and can afford. That means different things to different families. Every family should be encouraged to include the traditions that comfort them, even those that may reach back to previous generations. Each families needs are different and unique. Funeral service has always personalized services. But, we have evolved and changed to offer different types of good and services and create new traditions. That’s a great thing and that is how it should be. We will continue to change over time and it will be interesting to see what funeral service will look like in the future. In the mean time we will continue to serve families with the same dignity and respect as was provided by previous generations of funeral service professionals. Andre Dawson made a conscious decision to become a funeral director. He offers compassion and sensitivity to the families that he serves. He is a “hands on” funeral director (he is not an embalmer) and wants his funeral home to be carried on in the future by the next generations of his family. I personally love that.